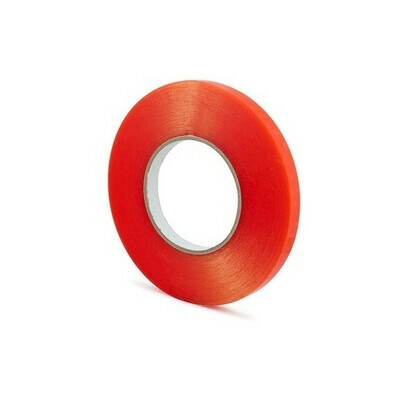 Product has been added to the Cart! 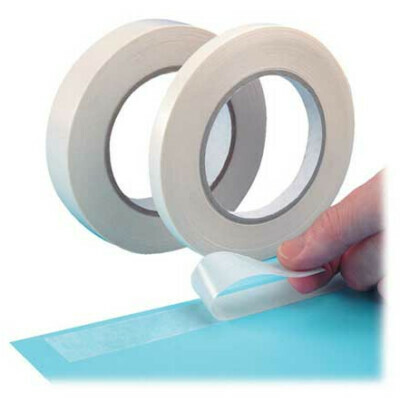 Double-sided finger-lift tissue tape - featuring a dry edge either side of the adhesive to allow for easy peel back and removal of the liner. Commonly found on the back of envelopes. 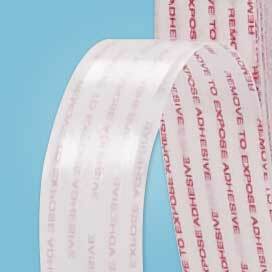 The product has an acid-free adhesive, and the liner is printed with 'Remove to Expose Adhesive'. 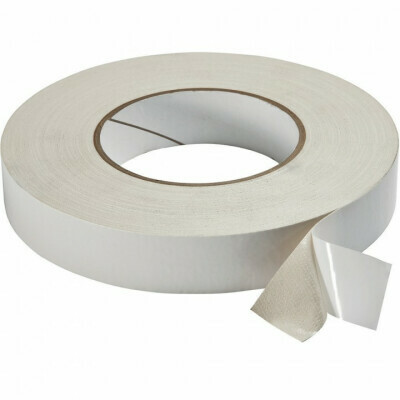 For permanent sealing of mailers, envelopes, business forms and for use around the home or office. 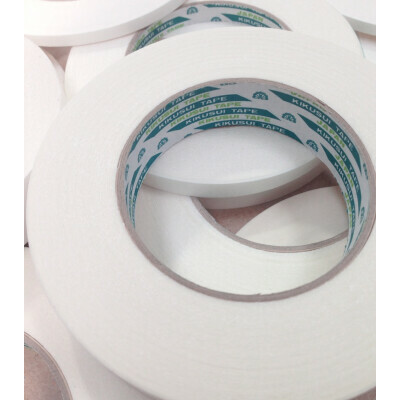 Available in short rolls or 500 Meter rolls - other widths and lengths also available, contact sales@adhesivetapes.com.au for more information.